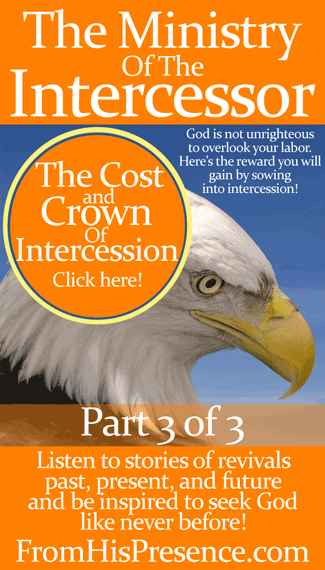 Part 3 of this series–“The Cost And Crown Of Intercession”–is, I believe, the most powerful message I’ve ever taught. Bar none. Intercession will cost you time, perseverance, and more… but the reward is worth it. The prize you will win for your labor goes far beyond your wildest dreams. Men and women throughout history have proven this over and over again. Their stories will grip you. Their labor will inspire you. Their results will amaze you. 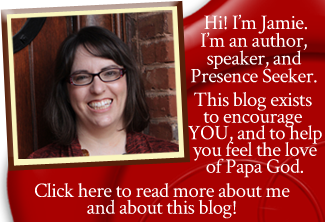 Their dedication to the Lord will fuel your fire and compel you to your knees like never before. I’m not going to try to write a long description of this message, because you just have to hear it. So head on over to my Gumroad store to download it today. And while you’re at it, if you haven’t gotten part 1 and part 2 of this series, please grab those too!